A beautifully done landscape design not only makes the outdoor living space of your home look appealing but it can also makes it much more functional. 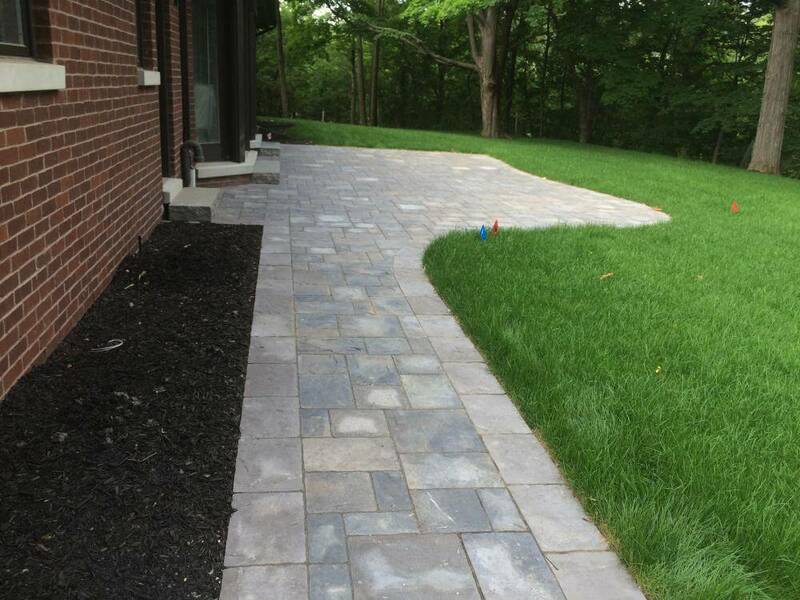 Stone landscaping adds textures, colors and interest in your landscaping project. 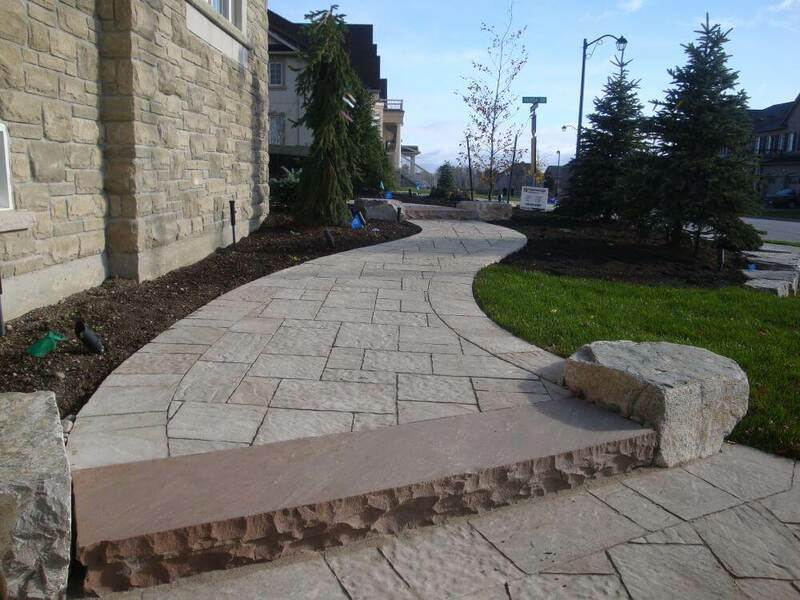 Our experienced staff can help design a stone landscape that will give your home great curb appeal. There are several different types of natural stone landscaping products that you can choose from for your landscaping project. Choosing the right natural stone landscaping product will help create a design that complements the architectural look of your home. We take pride in helping you get the most suitable and the most beautiful natural stone design in Vaughan as we are the pioneers in the industry with many years of experience. There are several factors to consider when implementing natural stone into your designs. We recommend using natural stone for many different reasons. There is a high diversity of natural stone products which allows for many different design possibilities and it is also extremely durable. Natural stone can not be manufactured so it is unique, using natural stone offers great value because of its longevity and ease of maintenance. Let us utilize over decade of experience to create a beautiful natural stone design for your home. When choosing the type of natural stone landscaping product to use on your project you must consider the different types of stones and their intended use. Each type of stone can be used for a different purpose; including flooring, porches, countertops, fireplaces, pool copings etc. Types of natural stone include; Marble, Granite, Sandstone, Limestone, Travertine, Slate, Quartz and Basalt Stones. Each of these products have different characteristics and are used for a different purpose. The list is just endless when it comes to natural stone design and it is important that you choose the best design to complement your outdoor living area. 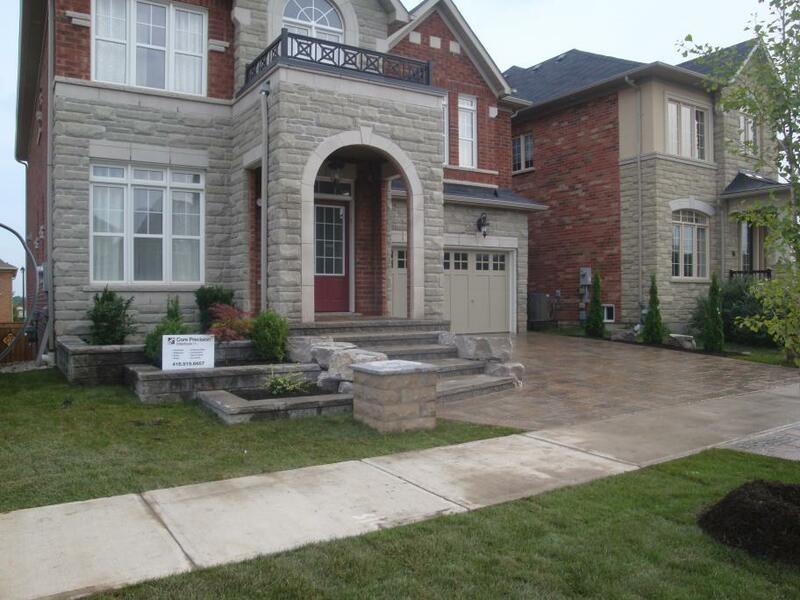 Natural Stone Design & Installation We provide custom natural stone design & installation services in Vaughan, ON. Let us create a one of a kind natural stone design for your property. 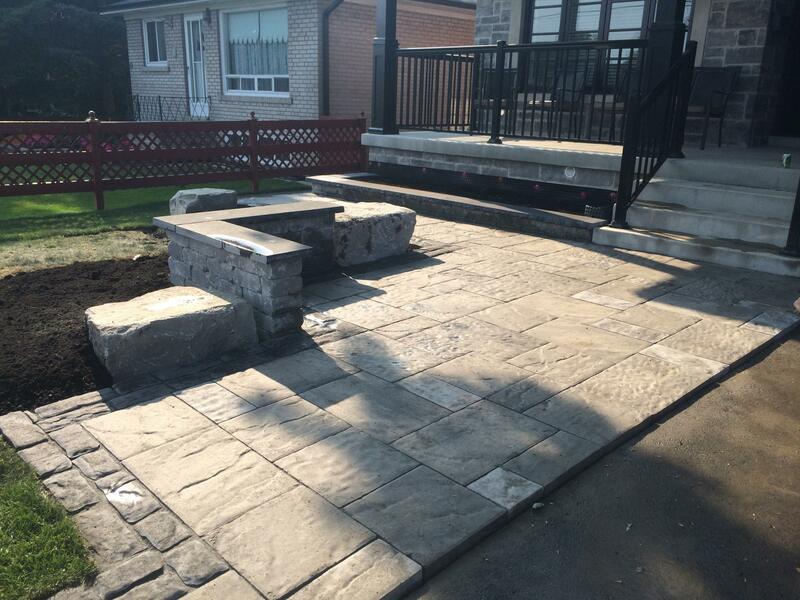 If you are looking to have a professionally finished landscape that is coupled with natural stone then you need to hire the services of a reputable natural stone company in Vaughan. 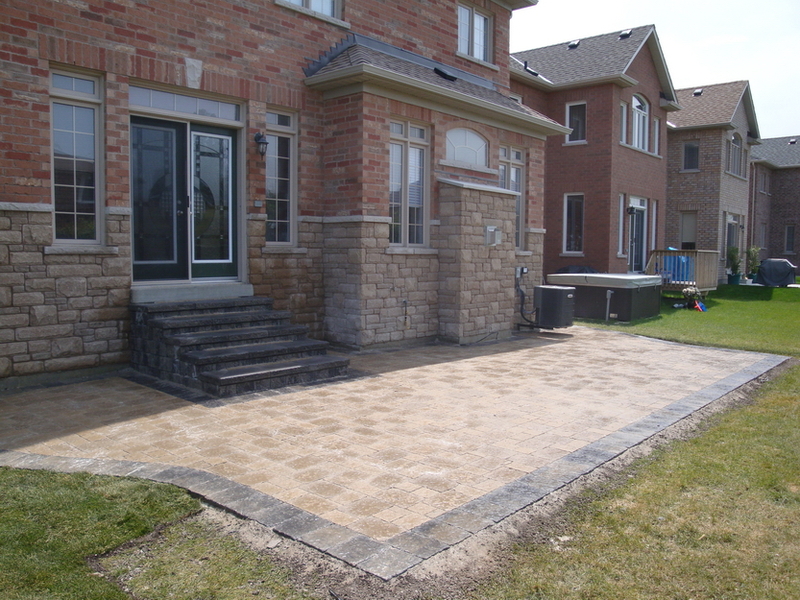 We take pride in being a leading company in Vaughan with quality products and many designs for you to choose from. Our Vaughan based company is focused on providing our customers with the proper advice to help them make the best decisions for their home. Lets get started today. Armour stone walls is one of the best options for a retaining wall project because of its low maintenance, solid construction and unique appearance. 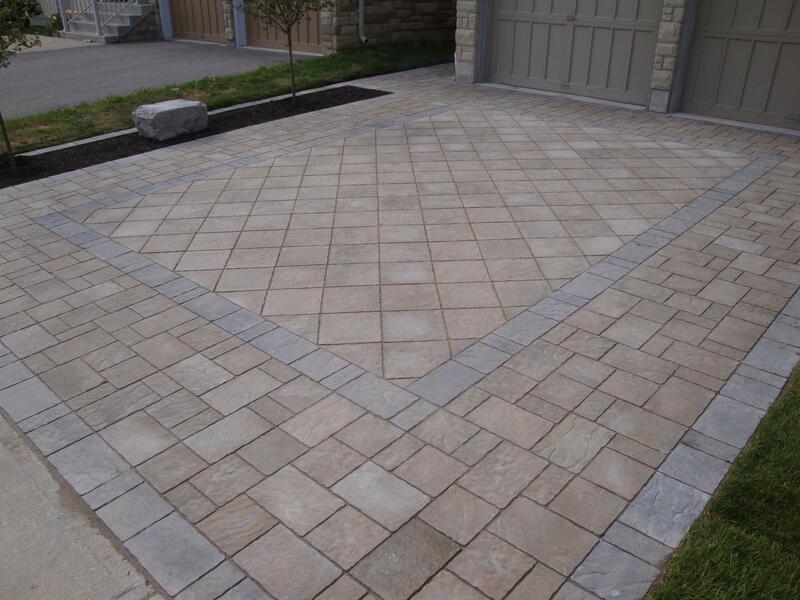 Each armour stone has a different look which adds character to your property. 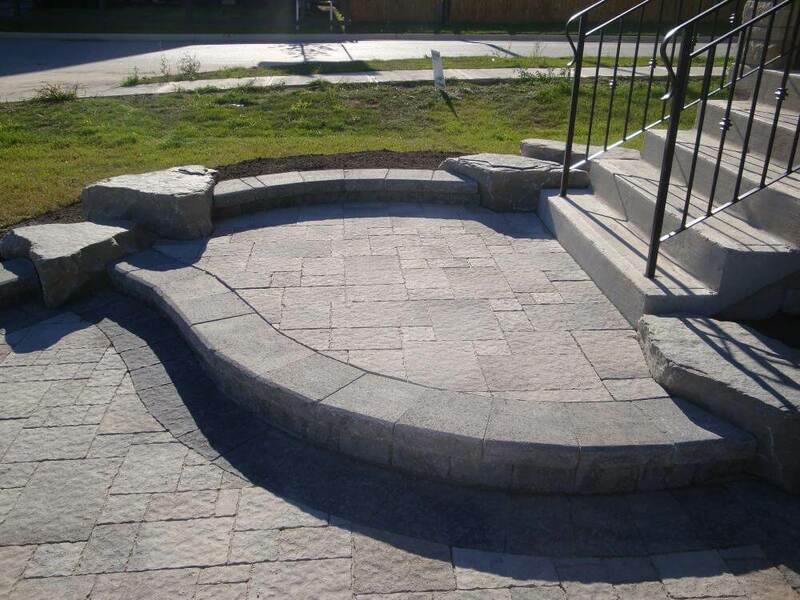 You can use armour stones in flowerbeds, water features or around your property to give your project a natural look. We have become highly reputable in Vaughan, Ontario for having the most durable and beautiful armour stone walls for your home. After designing your armour stone wall, an experienced contractor should follow a series of steps to ensure that the wall will be built properly. The contractor should decide the height and width of the wall first before the excavation begins. It is important that a proper foundation for your armour stone wall is built so that your wall will remain without shifting for many years. Adding a proper amount of ¾” clear gravel as well as a drainage system behind your wall is crucial for the longevity of your wall. Give our helpful staff a call today so we can get started designing and building your Armour Stone Wall. Natural stone < href="“retaining walls are used in landscape projects because of its durability. Each natural stone retaining wall is different and requires a well thought out plan before construction. 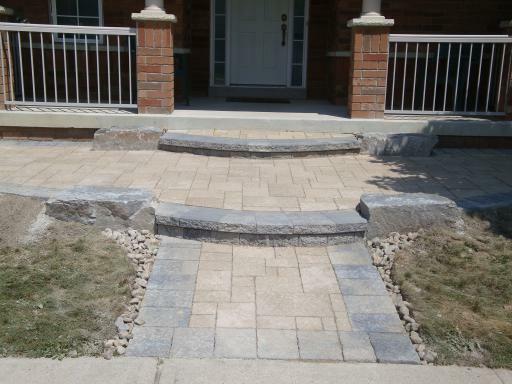 Our knowledgeable staff can design and build any natural stone retaining wall. We have the expertise and skill to bring your vision to life. Call us today for a free consultation and one of our experienced staff will help you with designing your natural stone retaining wall.